We have listed a number of our Valentine Ribbons in this section which will work well for your Valentines Day ribbon needs. 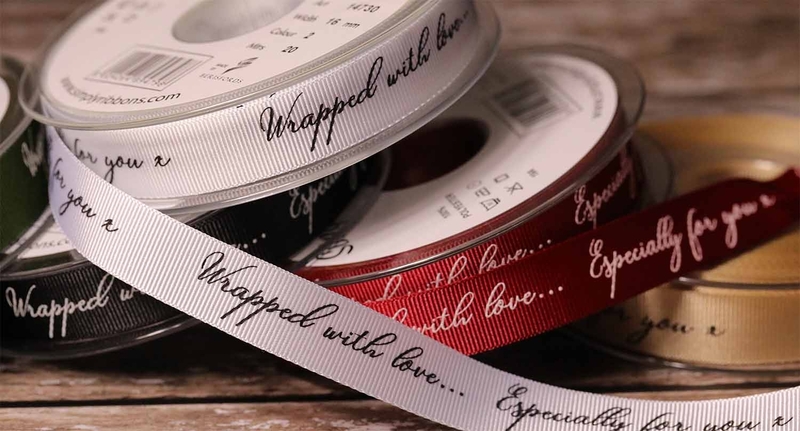 From heart ribbon to love themed ribbon, you'll find a range that is perfect for all Valentine themed projects or events. We hope you like our selection, if you have any questions or need any further information, please feel free to contact us at anytime on 01691 780416.